Lepard Brothers Heating & Cooling, Inc. Comment: Looking at installation of new mini split A/C only. Cooling for about 600 sq. ft. Comment: Installation of a ductless air conditioning unit in a 40 x 12 office above a garage. Comment: fan is not running on outside AC unit. was cooling this morning and quit about noon. inside temp 82 deg.can hear fan running inside. Randolph Heating & Air Conditioning, Inc.
Jarrettsville HVAC & Air Conditioning Contractors are rated 4.74 out of 5 based on 2,183 reviews of 17 pros. 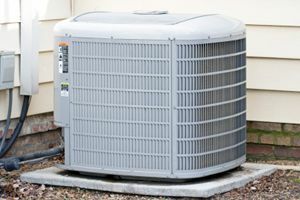 Not Looking for Air Conditioning Contractors in Jarrettsville, MD?